The X-Men move to San Francisco to rebuild their lives and provide a safe haven for the remaining mutants. 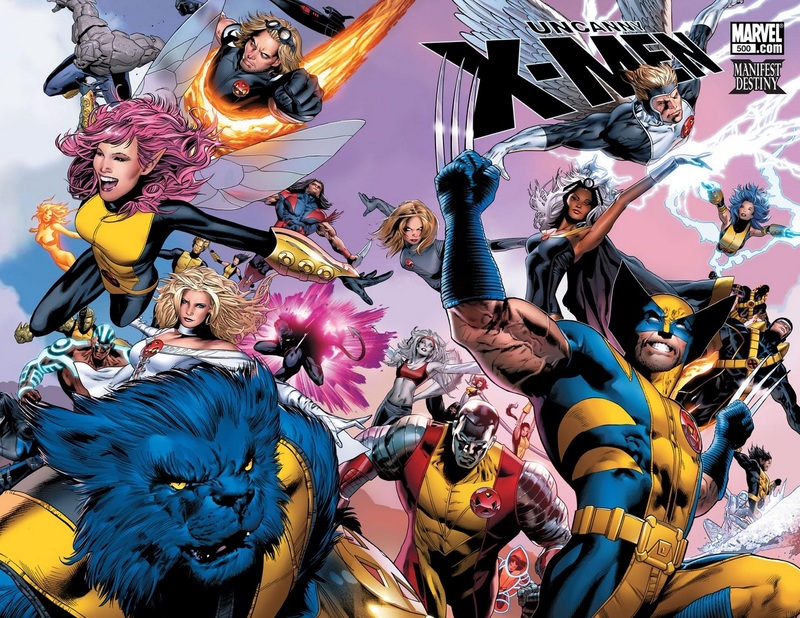 The awesome, status-quo changing events in Messiah Complex destroyed the X-Mansion and shook the X-Men to their core in 2008. Marvel took the opportunity to breathe some new life into the mutants, moving them out West to San Francisco, a city known for its liberal policies and eclectic population. 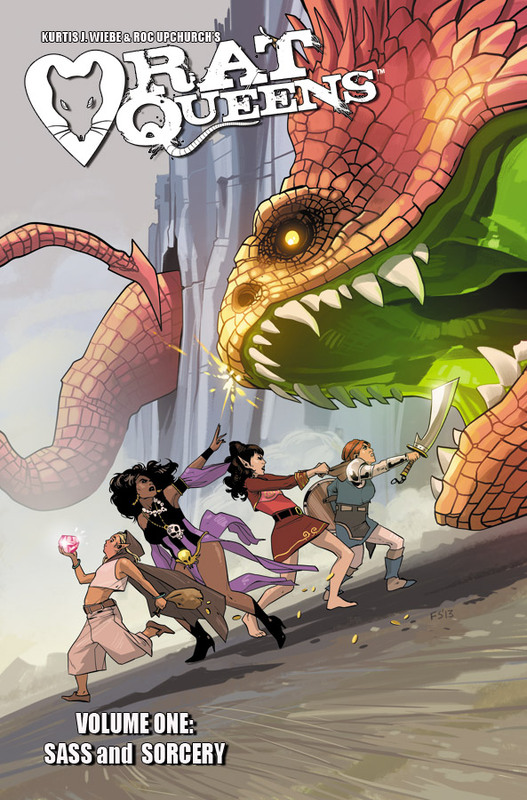 Witty dialogue, intriguing world-building, amazing art, and just plain fun action and characters make Rat Queens the best start to a new series I’ve ever read. Over the last few months I’ve been branching out from my Marvel bubble of comic reading – mostly into the open arms of Image Comics. Saga was my first love, but even its alien star-crossed love story greatness pales in comparison to my new all time favorite comic – Rat Queens.